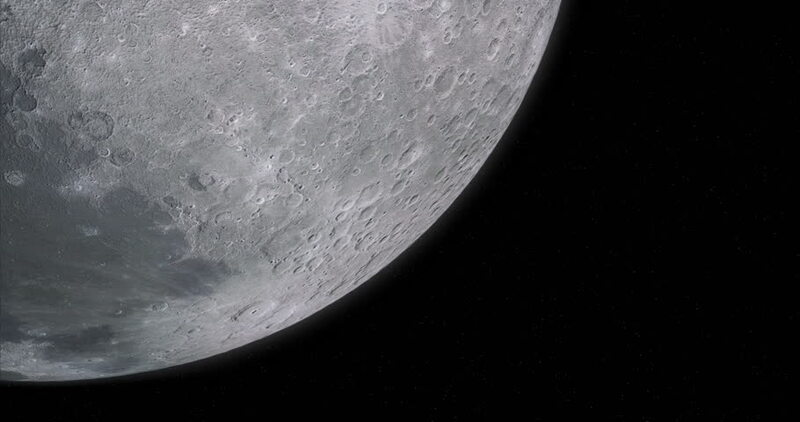 Close up of the bottom corner of the moon spinning in space. hd00:29Detail of washing up a knife in the kitchen sink. Recorded with macro lens and very shallow depth of field. 4k00:07Frozen Snow Globe Snowflake Destructing by Hand. Ice patterns frosted on ball of soap collapsing against black abstract background. Winter holidays is over, spring is coming.